Karlheinz Stockhausen was one of the most influential and prolific composers of the twentieth century. His legacy extends far beyond his extensive catalogue of musical works to his achievements as a pioneer of electronic music, as a writer and thinker on music, and as a teacher. 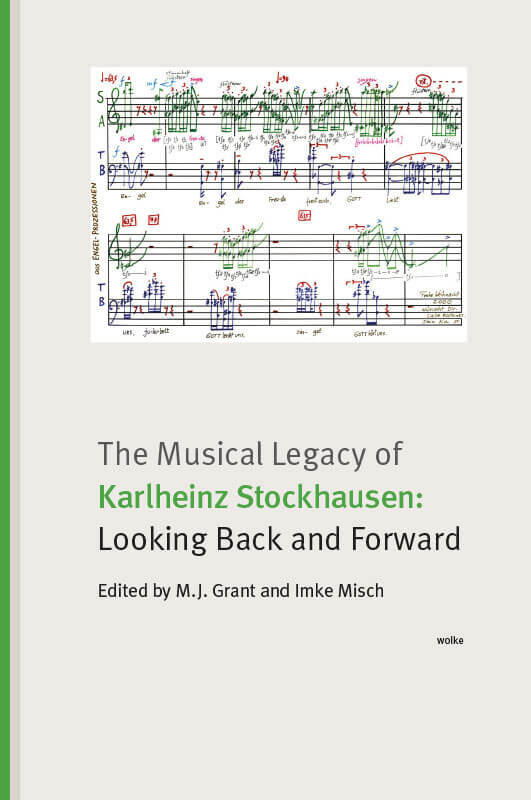 In this volume, various aspects of Stockhausen“s legacy are discussed, including his influence on the creative work of others, and the influences he likewise derived from some of his closest associates. Central theoretical tenets of his work are revisited and new evaluations made regarding the significance, impact and potential of Stockhausen“s contributions in this area. Compositions discussed in the volume extend across the whole span of the composer“s life, with several essays dealing explicitly with the musical, conceptual and theatrical background to Stockhausen“s work from the opera cycle LICHT onwards. Interdisciplinary in approach and drawing on a number of recent studies of Stockhausen“s music, many of which are not otherwise available in English, the volume is a significant contribution to Stockhausen scholarship which—looking forward—provides new impetuses for the future understanding of his musical legacy.